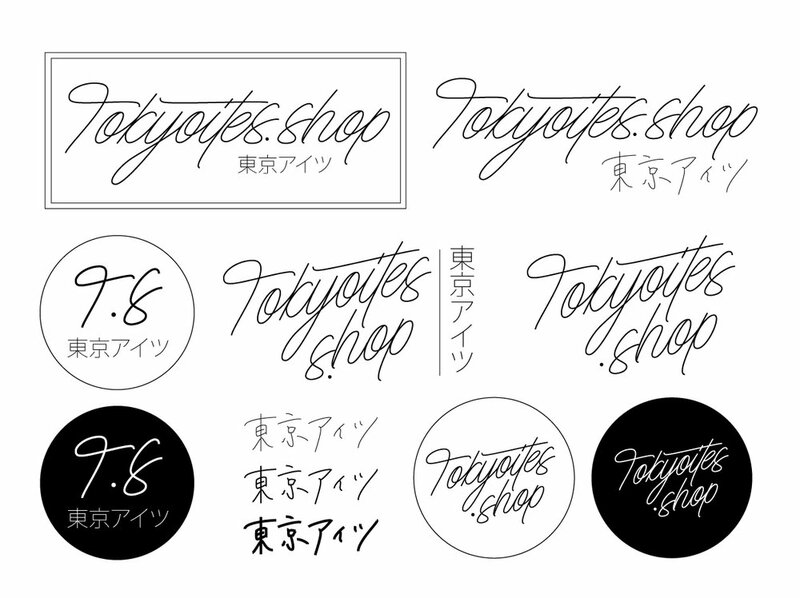 Tokyoites.shop a new and upcoming lifestyle e-commerce store in Tokyo, Japan. The two t’s interaction with the k is a subtle influence/ representation I tried to allude to the renowned Shibuya crossroad in Tokyo. And the phrase 東京アイツ is handwritten by Moeno, the ladyboss herself, leaving an authentic mark of hers.